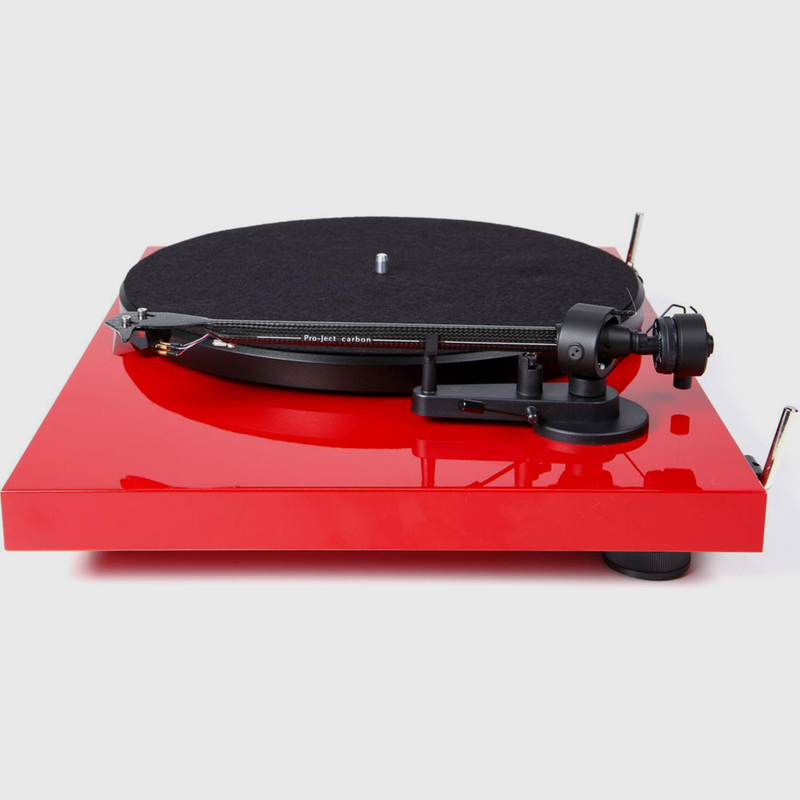 Pro-Ject has created one of the best values in a $399 turntable. 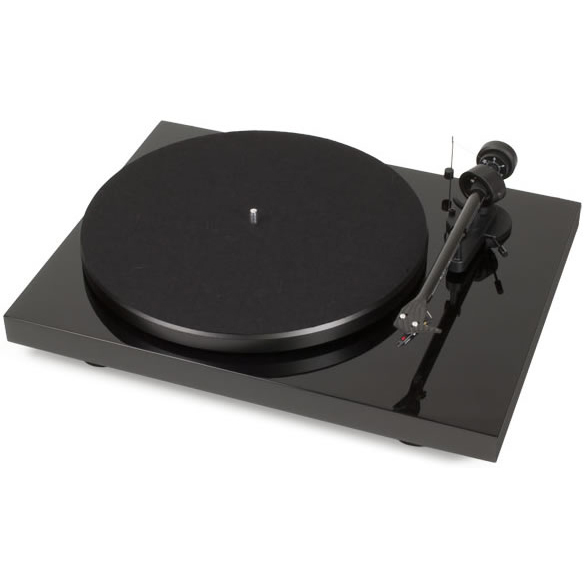 Using precision components with a solid design the Debut Carbon is ready to recreate great music minutes after unboxing it. 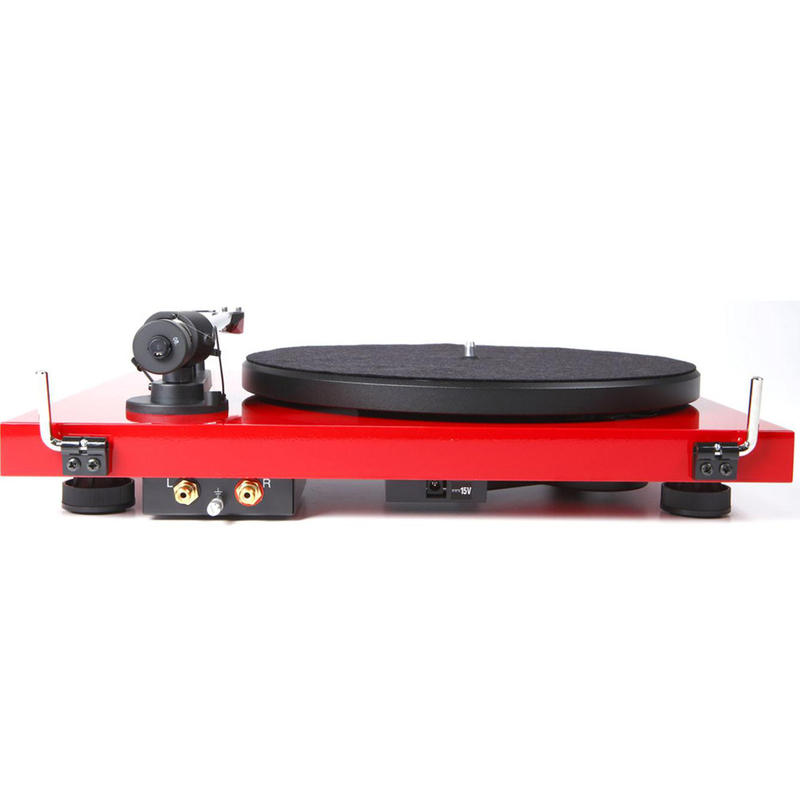 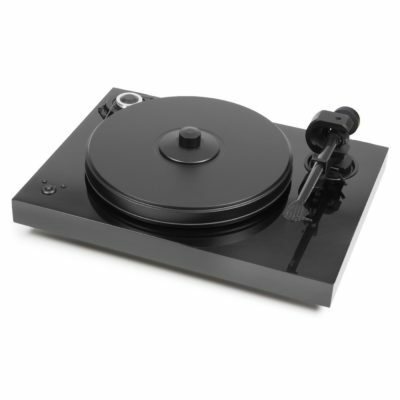 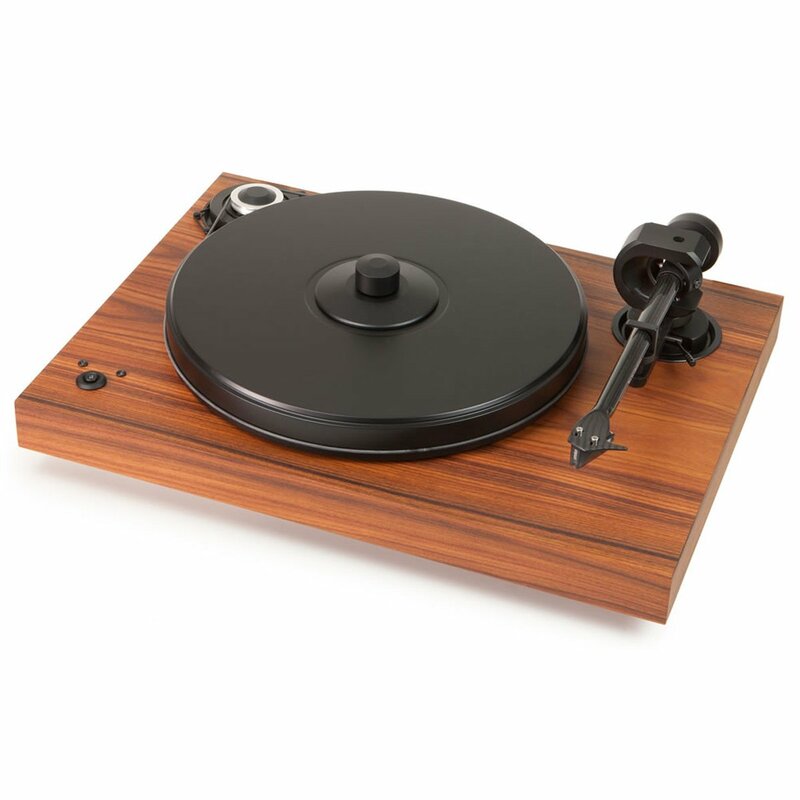 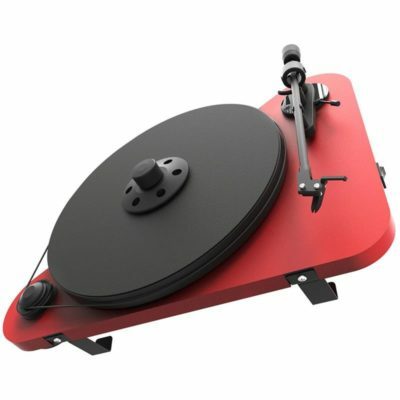 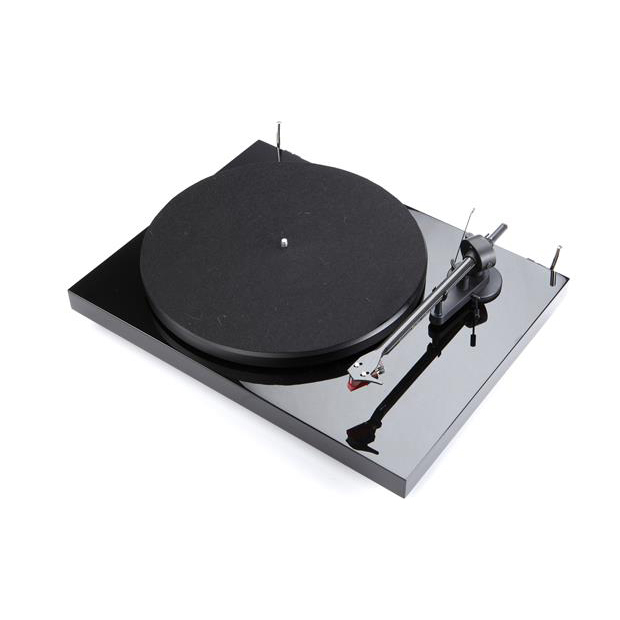 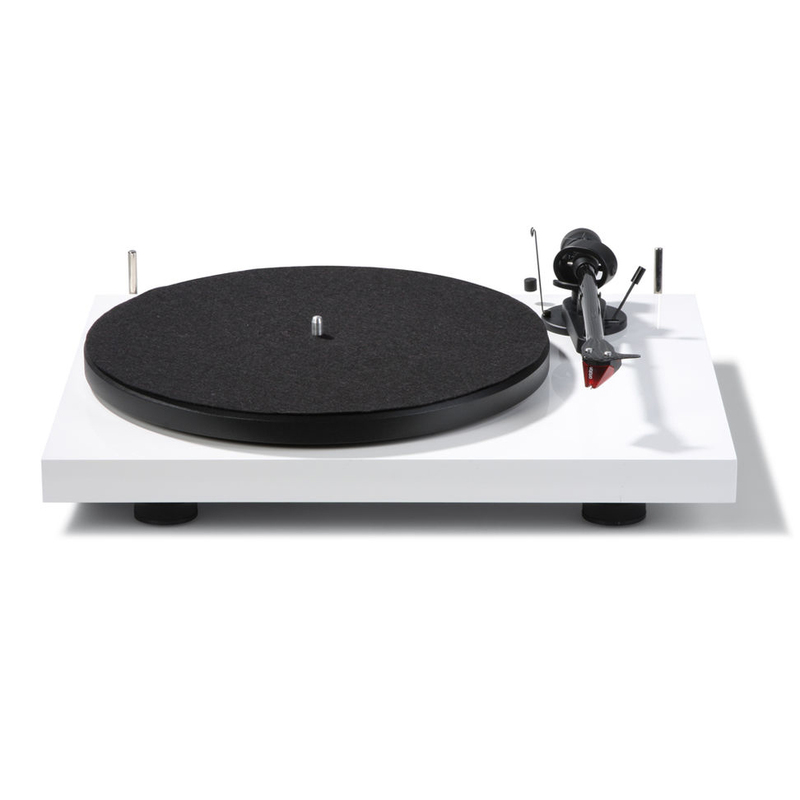 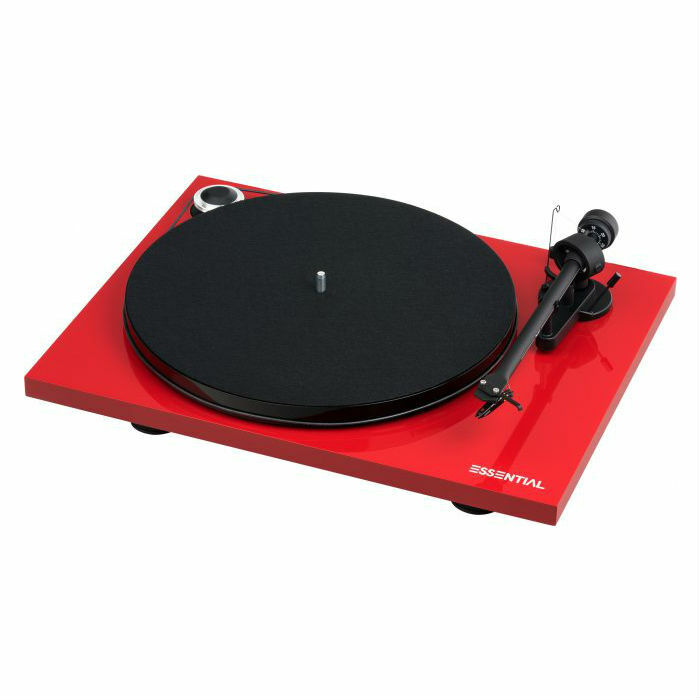 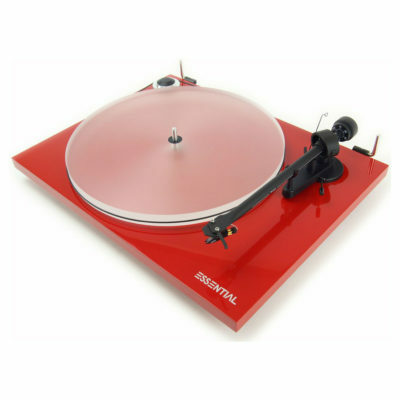 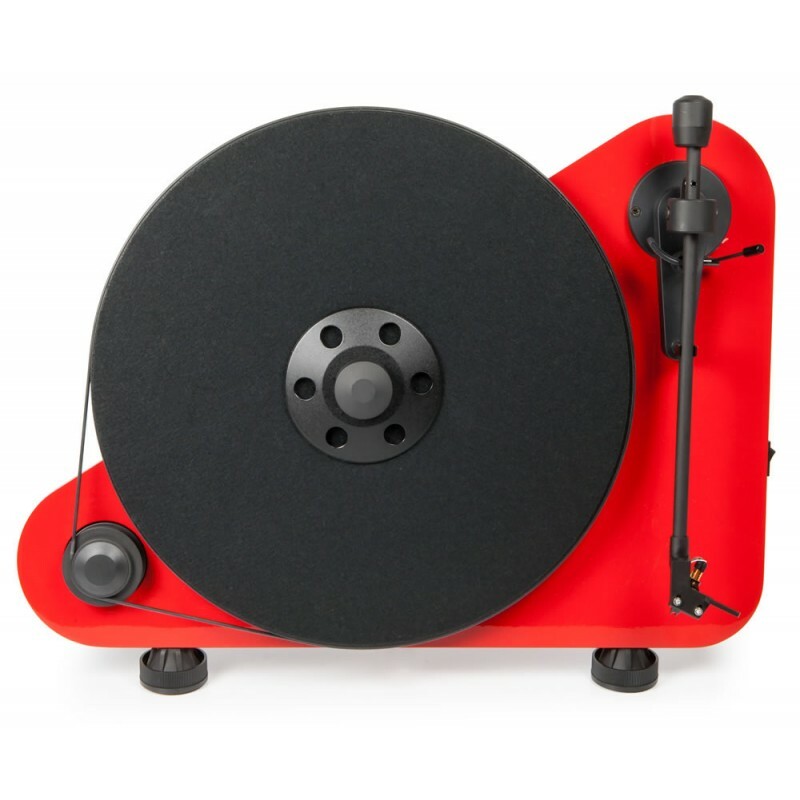 Notes- This is a brand new turntable and includes a full warranty and free shipping. 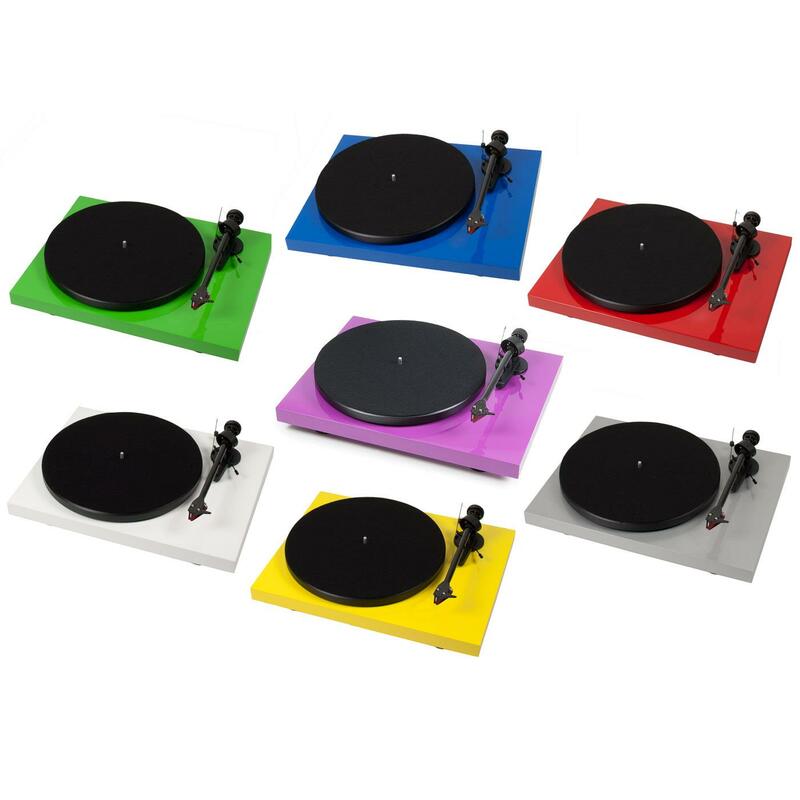 The factory warranty lasts 2 years (1 year warranty for the supplied cartridge).